I am a bit of a coffee freak. I have my own Saeco coffee machine at home, and this machine plays a huge part in my morning rituals. 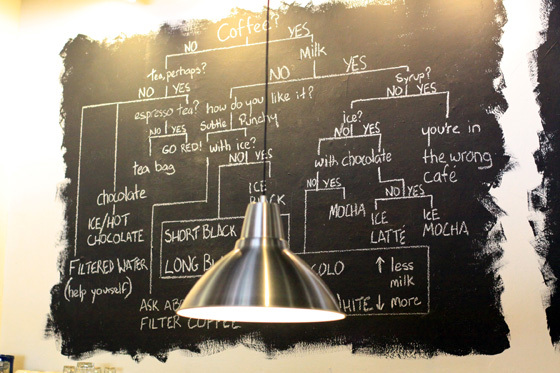 There are many coffee chains in Malaysia. 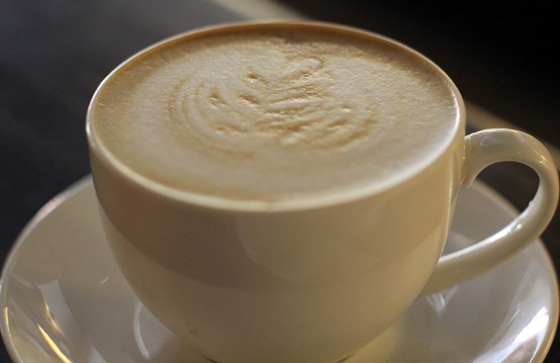 Some I like, for example Esspressamente illy, San Francisco and Pacific Coffee Company. Others I don’t like that much. 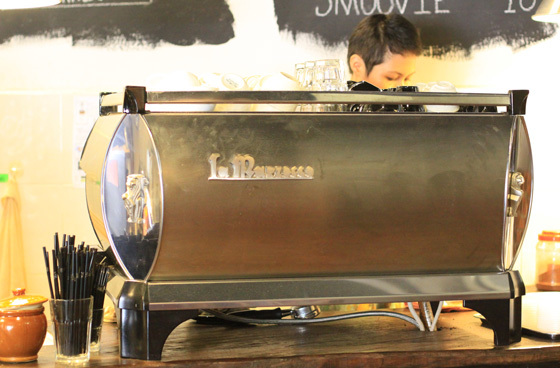 Besides the popular chains there are also quite a few cozy coffee places, most of them are located around Kuala Lumpur, often at the not-so-popular-places. 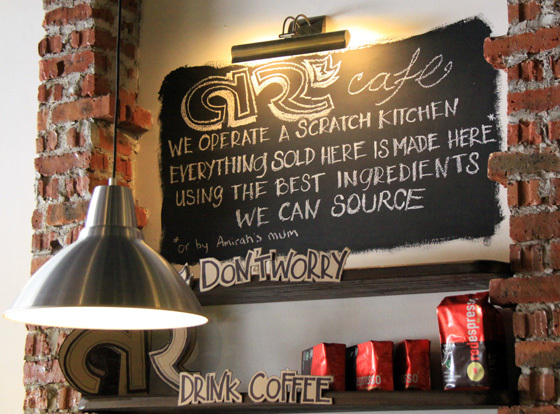 Source + Store + Roast + Vacuum pack + Grind + Tamp + Extract + Steam + Pour + Serve = Awesome coffee at Artisan Roast! 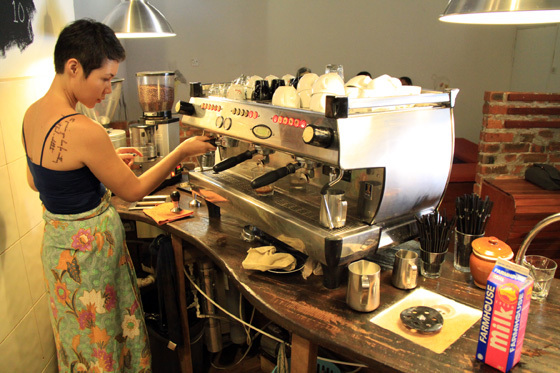 There are a few great baristas that do their magic at Artisan Roast. 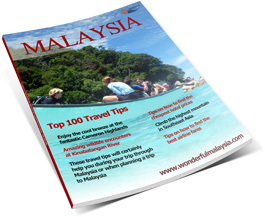 They used to be located at Jalan Richie near Jalan Ampang, but moved a while ago to TTDI (see contact details below). 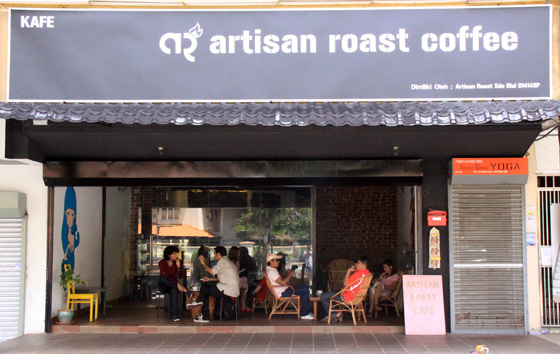 Artisan Roast at TTDI is a delightful little place. We usually go there on Sunday mornings, and see the crowds pour in around noon. There are a few seats outside, and also some seats along a long bench inside. In the back area there are a few cozy lounge seats. We especially love the great ambiance, even when the place is packed; there still is a relaxed (and often quiet) atmosphere. 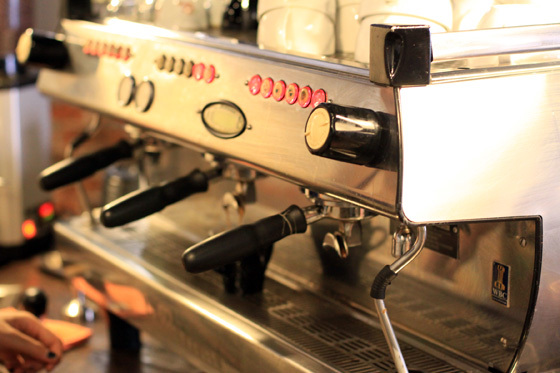 One of the great things about Artisan Roast is that their prices are really affordable. So far we’ve only been there a couple of times, so I haven’t had a chance to try out all their coffees. The types we did try were all great, and prepared with the right amount of love and dedication. 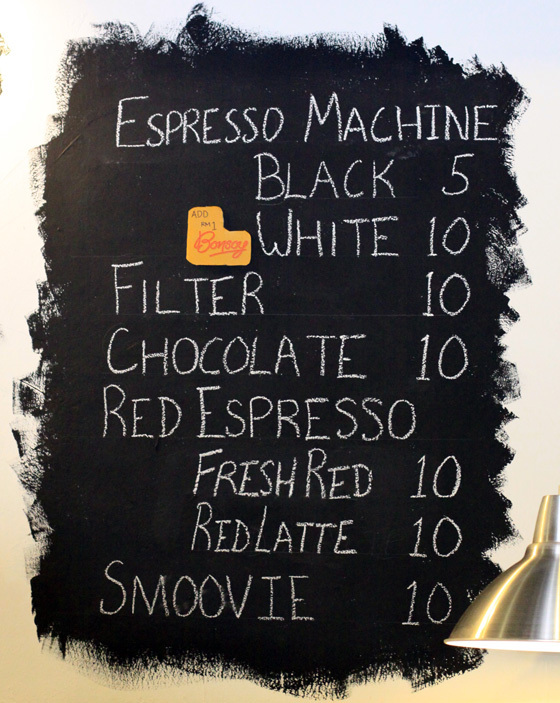 I usually go for the standard long black (RM5), which is already a very nice cup of coffee. Another great thing of Artisan Roast are the freshly prepared little snacks. 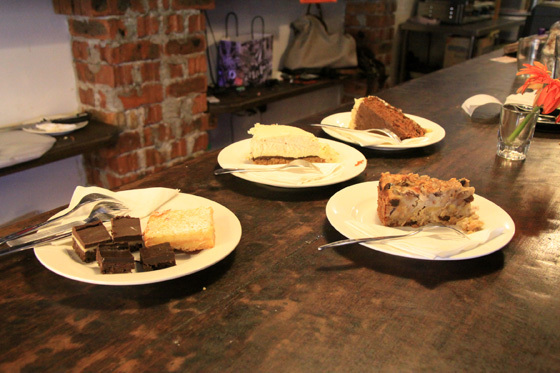 It is almost impossible to drop by Artisan Roast without trying at least a few of their sweets. Everything is baked on the spot, and when they bring in a new batch of Caramel Slices (RM2), people usually get up to order some. Their cakes (apple, carrot or cheese) are all RM10 for a thick slice. 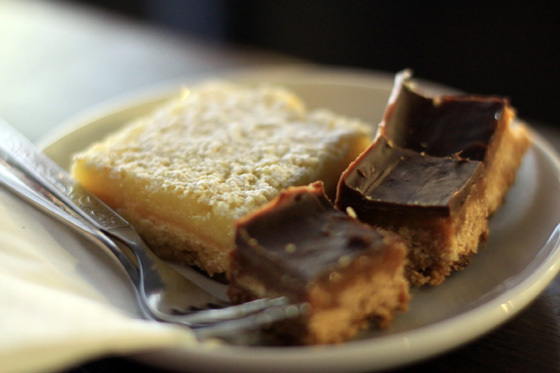 Our favorites are the Lemon Slice (RM5), Caramel Slice and the Jaffa Slice (dark chocolate, RM2), but actually all of the snacks they sell are delicious. 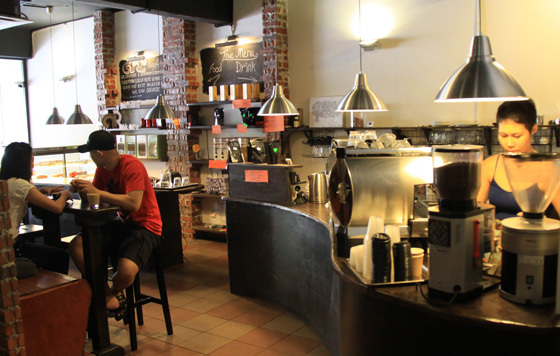 Artisan Roast is definitely a place to have a nice conversation while enjoying a great cup of coffee. People that want to work there should probably check up front whether they offer free Wi-Fi. We checked but couldn’t find any there, which isn’t a big thing, as we have use mobile internet anyway, but others may think different. You can also contact them through Facebook or Twitter. 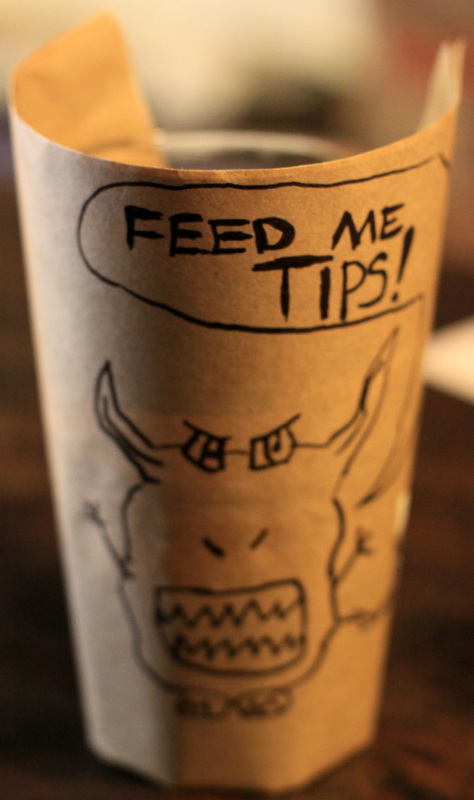 Got any good tips to share with us? 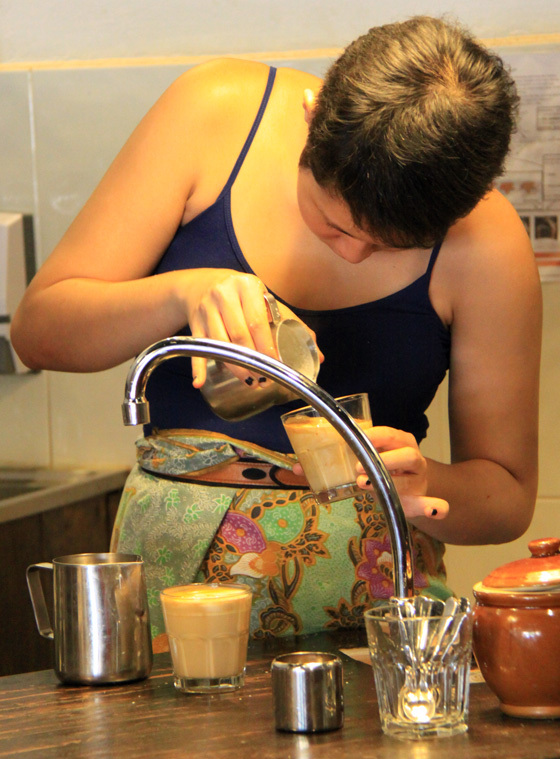 Do you know of great coffee places in Kuala Lumpur (or the rest of Malaysia) we should definitely try out? Let us know by leaving a comment below!